The level of customer service at your business can be one of the most difficult things to evaluate. A few positive or negative online reviews can provide a general indication of your employees’ attitude towards your customers. However, both types of reviews can often be difficult to validate, particularly if you are the owner or manager of a large corporation. To ensure that your company maintains an impeccable reputation and does not lose its profits or – as a worst-case scenario – end up on the wrong side of a lawsuit, a mystery shopper service performed by a private investigator is precisely what you need. A mystery shopper is a person who poses as a customer wanting to purchase a particular product and/or service from your business. They will ask questions about the product or service and carefully monitor your employees’ responses and general ability to handle the situation. With practiced investigative skill, they will be able to detect any problems with your company’s customer service that may have escaped your notice. 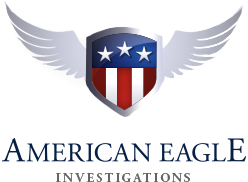 At American Eagle Investigations, we are proud to offer the mystery shopper service to clients across New York and surrounding areas. With our specially trained team of both male and female private investigators, there is virtually no business that we cannot contact while posing as a potential customer seeking that company’s services. 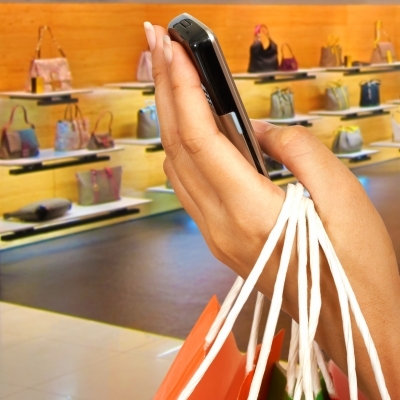 What differentiates us from the competition is our hands-on approach to every type of investigation that we are tasked with, including mystery shopping. Prior to beginning the investigation, we will carefully study your company’s goals and evaluate the expected levels of customer service during a detailed discussion with you. We will then send in one of our professional private detectives, who has the ability to seamlessly assume the appearance and demeanor of an average customer of your business to ensure that we can obtain precisely the information that you need. If you believe that the customer service in your business is lower than expected and would like to find out the reason, look no further than American Eagle Investigations for your mystery shopper needs. You can obtain a free consultation from our team of New York private investigators by calling 212-344-8997 or filling out our online contact form.